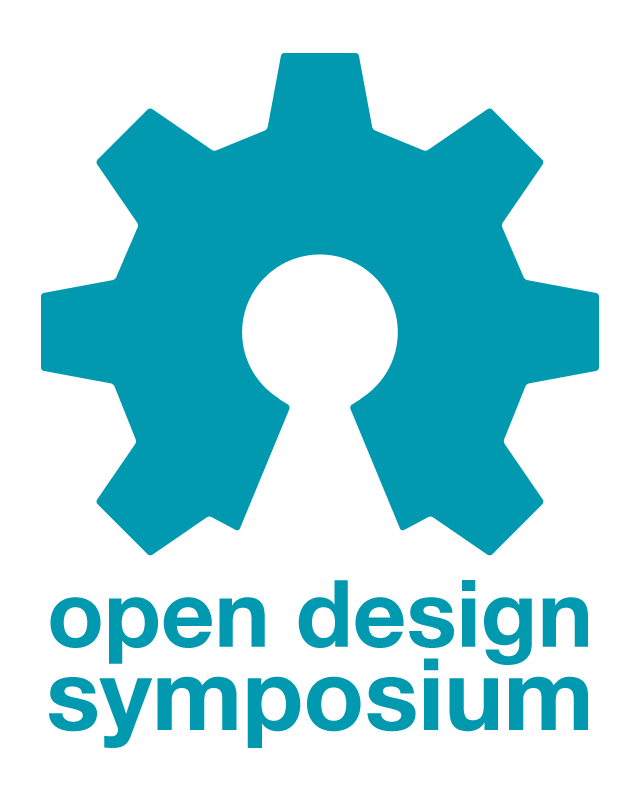 Our Open Design Symposium will take place on Wednesday May 23rd 2012 at the Auditorium of the University of Art and Design in Linz, Austria. This symposium intends to discuss the Open Design practice from various perspectives, such as art, design, engineering, education, society and economy. An international selection of expert speakers will provide an insight into the state of the art and future directions of an emerging field, which holds countless opportunities for regional development and worldwide distribution based on the principles of collaboration and shared knowledge. The event is curated by Univ.Prof Martin Kaltenbrunner and Dr. Georg Russegger and organized by the University of Art and Design Linz in collaboration with the CREATIVE REGION Linz and Upper Austria GmbH. The Tworse Key is an Open Design exercise in interface archaeology that decodes the input from a classic telegraph key to send Twitter messages composed in Morse code. Telegraphy is the short messaging service from the 19th century, the Morse code and the Telegraph as the according input device have become long obsolete since. Today instead we are using services such as SMS and Twitter for the delivery of our short messages, which are usually sent from mobile devices on every occasion in our daily lives. The idea to connect the antique interface of the Morse key with the contemporary Twitter service intends to reestablish an obsolete cultural technique within the current practice. The limited input possibilities of the Telegraph may also allow us to reflect upon the actual content of our messages, before broadcasting any arbitrary activity. The design of the device loosely resembles the aesthetics of the 19th century, which is commonly referred as Steampunk in popular culture. The Tworse Key itself consists of an old brass telegraph, which basically just represents an ordinary switch mounted on a wooden box. This old technology is internally connected to a common Arduino Ethernet microcontroller board, which decodes the messages typed in Morse code and delivers them directly to the Twitter service through its built-net network connection. The Tworse Key is completely stand-alone and connects to any standard Ethernet network. This project is fully documented in order to illustrate the Open Design process for beginners, who are aiming to study and realize a simple but yet appealing open artwork. The source code, hardware schematics and building instructions of this very elementary circuit are available under the according free licenses.